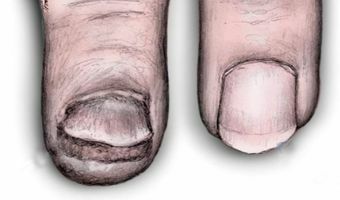 Fungal nail infections, also referred to as onychomycosis, may affect one or more nails of the fingers or toes but most often involve the great toenail. 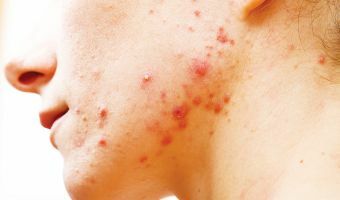 While acne should be treated actively to avoid unnecessary scarring and psychological distress, the choice of treatment is dependent on the severity of the presenting acne. Alopecia or baldness is a distressing problem to both males and females. 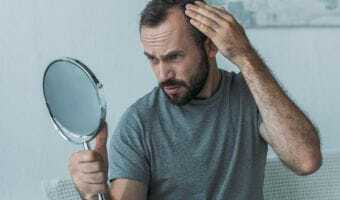 Although hair loss is a given with certain forms of cancer treatment, there are treatments that can mitigate these effects. 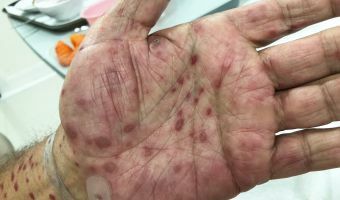 It is not always easy for a medical practitioner to identify an STI on examination only and it is useful to understand the various dermatological presentations of STIs. Excessive, unprotected exposure to solar radiation can lead to accelerated photo-ageing, carcinomas and disorders of skin pigmentation. 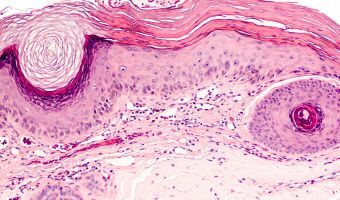 Hyperpigmented lesions may be of aesthetic concern alone, or represent premalignant and malignant lesions. Psoriasis is a common, chronic inflammatory skin condition. It is thought to be immune-mediated; however, genetic and environmental factors are aetiological contributors. 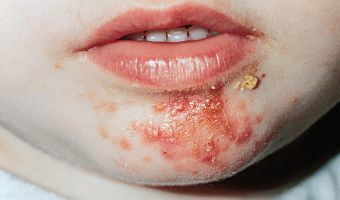 A skin infection occurs when there is a breach in the skin barrier due to various causes, like injury, diseases, inoculation, warmth, humidity and poor hygiene. 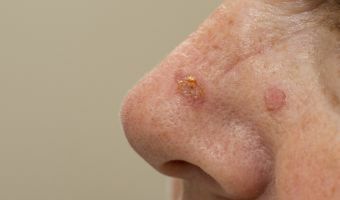 Actinic keratosis is one of the most common dermatological conditions, but current treatments are often not cosmetically optimal, with scarring and permanent hypo- or hyperpigmentation often a result. 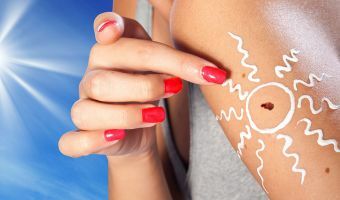 Patients can reduce the risk of actinic keratoses by protecting their skin from the harmful effects of UV rays either from the sun or other sources like tanning beds. 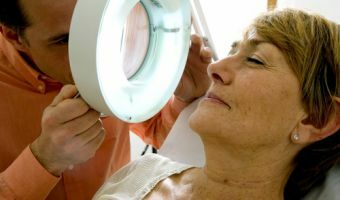 Although the SA guidelines for malignant melanoma (MM) was last updated in 2004, this is by no means due to the fact that nothing new has happened and we all treat melanomas the same way we used to more than a decade ago. 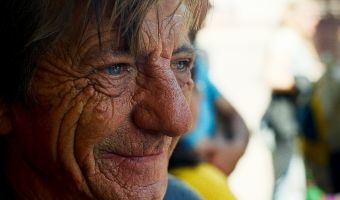 While sunlight has numerous benefits to human skin, the most important being vitamin D biosynthesis, excessive sun exposure may manifest with an array of skin conditions. 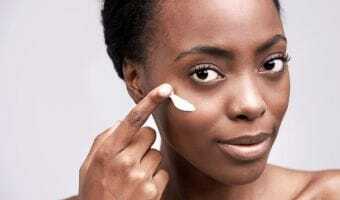 It is known to accelerate the signs of aging, cause sunburn and increase skin cancer risk.